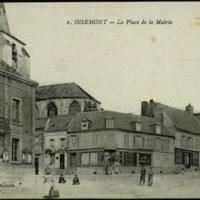 Message on card reads "Billeted Fontain-le-Sec 1 mile from Oisemont. 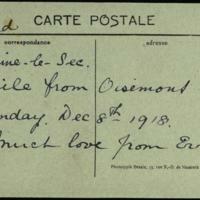 Sunday Dec 8th 1918. 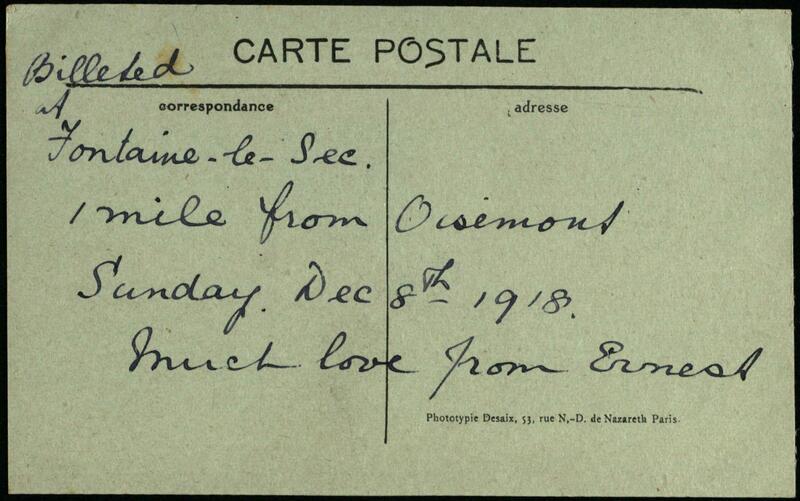 Much Love from Ernest"
Postcard 139 of 178 in a bound album of an unidentified person held in the Monash University Library Rare Books Collection. 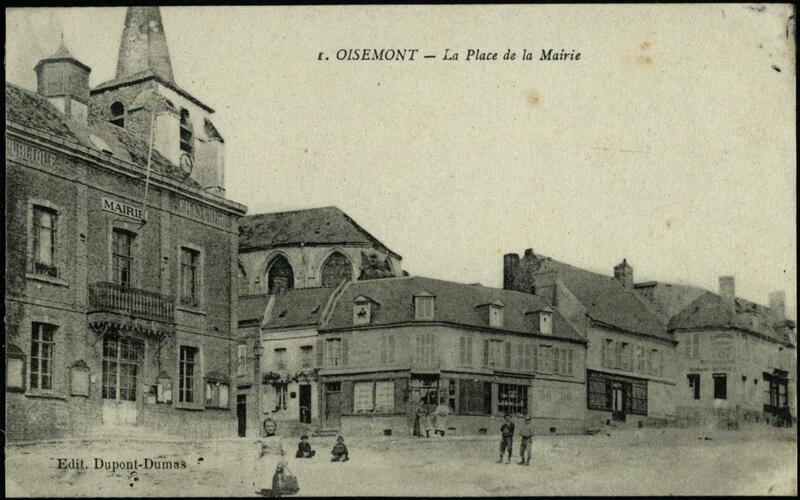 Digitised by Monash University Library in 2014. Find this item in the Library catalogue.